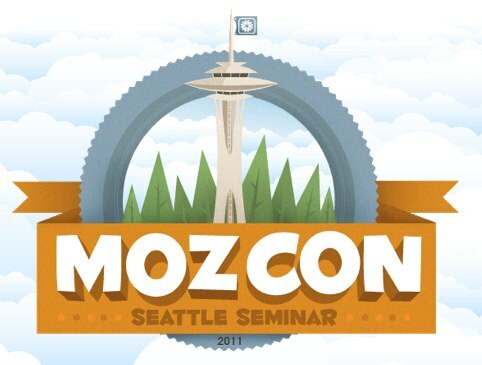 Mozcon, the summer training event of SEOMoz, today announced their speakers line up for its newest trainings sessions in July. The line up is to say the least impressive. More about the event here.